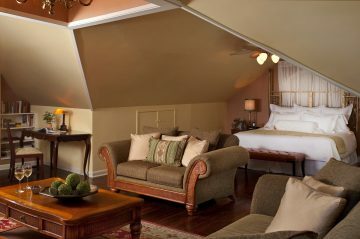 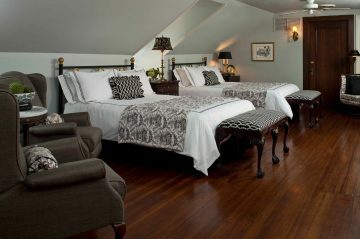 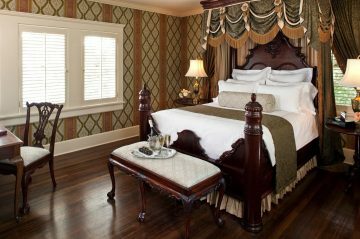 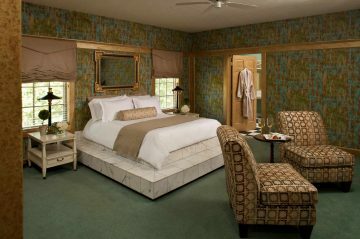 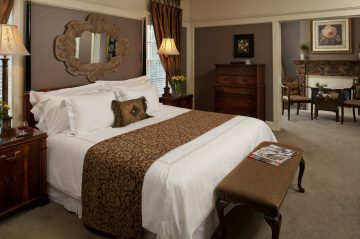 Our boutique hotel accommodations in Jackson, MS, are one of the most stunning in town. 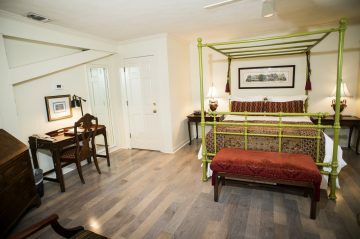 Discover a world of elegance and charm in our beautifully appointed guest rooms and suites with spacious living areas, queen and king beds, and whirlpool tubs in select suites! 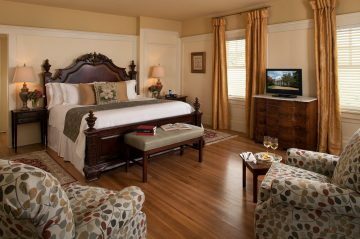 Browse through our 18 luxury guest rooms, and feel right at home with the modern and cozy amenities of a boutique hotel. 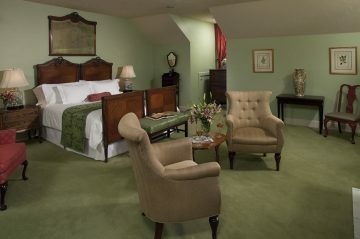 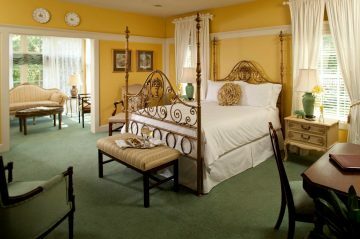 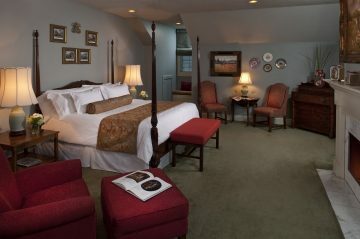 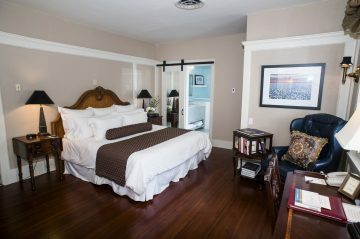 Fairview Inn is the only hotel in Jackson, MS with in-room whirlpool tubs and working fireplaces. 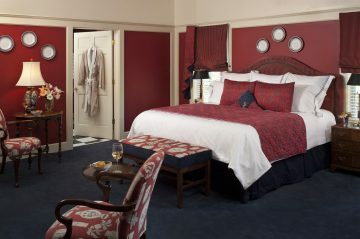 Enjoy plush robes and Gilchrist & Soames bath and body amenities. 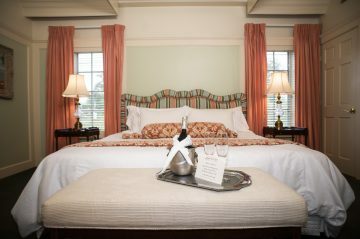 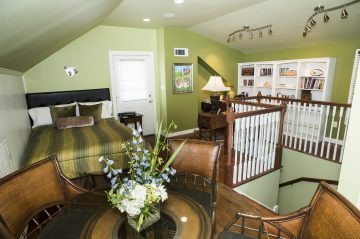 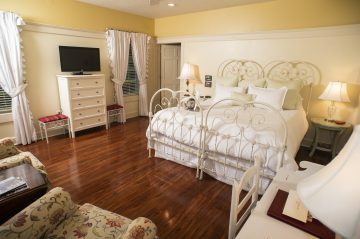 Our accommodations are ideal for romantic getaways, honeymoons, or simply a relaxing retreat. 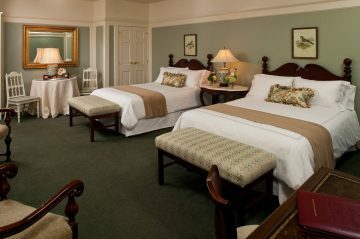 So surprise your significant other and start planning your stay today!